Do you need to install a roof for your new home or replace the existing roof on your PEI home? The best PEI roofers will work closely with you to identify issues with your roof and advise if you need a roof repair or a roof replacement. Is it time for a roof replacement for your home? 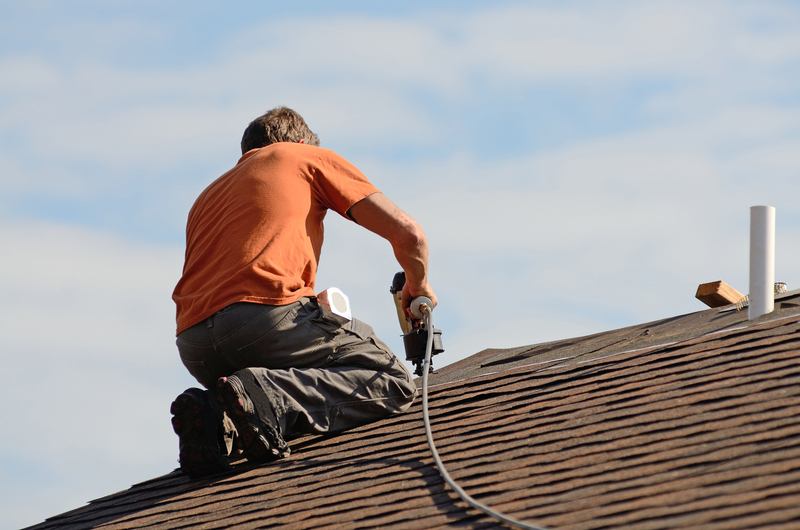 Is your roof starting to look a little ragged? How will you know whether it is a relatively quick fix or if you need a roof replacement? There are a few telltale signs that will help you and a roofing company professional determine if you need a new roof. For instance, an asphalt shingle roof will generally last between 20 and 25 years so if you are approaching or within this timeframe it may be time to think of replacing your roof. The potential need for a replacement roof when it is around 20 years old will also partially depend on if the existing roof was installed over an old roof and if it is properly ventilated. Additionally, if you notice shingles missing or if the shingles are curling and buckling, then it may be time for a new roof. These are a few examples of signs that you may need a new roof but a PEI roofing installer will provide you with a complimentary and thorough evaluation; whether you live in Charlottetown, Summerside, Cornwall, Stratford, Montague, Alberton, O’Leary, or any other area of Prince Edward Island, reputable roofing companies should provide you with an assessment of your roof and free estimate of the cost of the work to repair or replace your roof. Be sure to ask for the company’s accreditation – are they bonded? For how long have they been in business? Is their work guaranteed? Read reviews about the company, including reviews on ToolBoxExperts – what do people like the most about the services they provided? After a roofing company provides you with an assessment of your roof, your installer will offer various options about the various type of shingles to install. Once you determine what type of shingles to install, you should ask your installer to provide you with a suite of colour options so that you can select one that works for you! Make sure to check out our article for “Hiring your Next Service Provider – Tips for Success” for some more helpful tips on hiring PEI roofing companies. Ready to begin your roofers search? 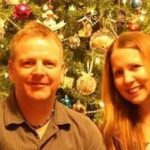 Start with our great list of companies (https://toolboxexperts.com/?post_type=listings&listings-category=roofing) for all your PEI residential and commercial roofing needs. If you’ve used one of these Island companies before, make sure to leave a review to help others find the best roofers on PEI. Or after your job is completed, leave a review on their listing about the service you received. It has been an absolute pleasure to work with the guys at toolboxexperts.com!! This entire process has been the most seamless and time efficient project that we have ever worked on! These guys are professional and GREAT at what they do!!!! The entire process from start to finish was so easy and convenient. They listened to our needs and offered great recommendations. They are thorough, knowledgeable and have so much attention to detail. We are so excited be a member of such a professional, welcoming and most importantly, local online community.